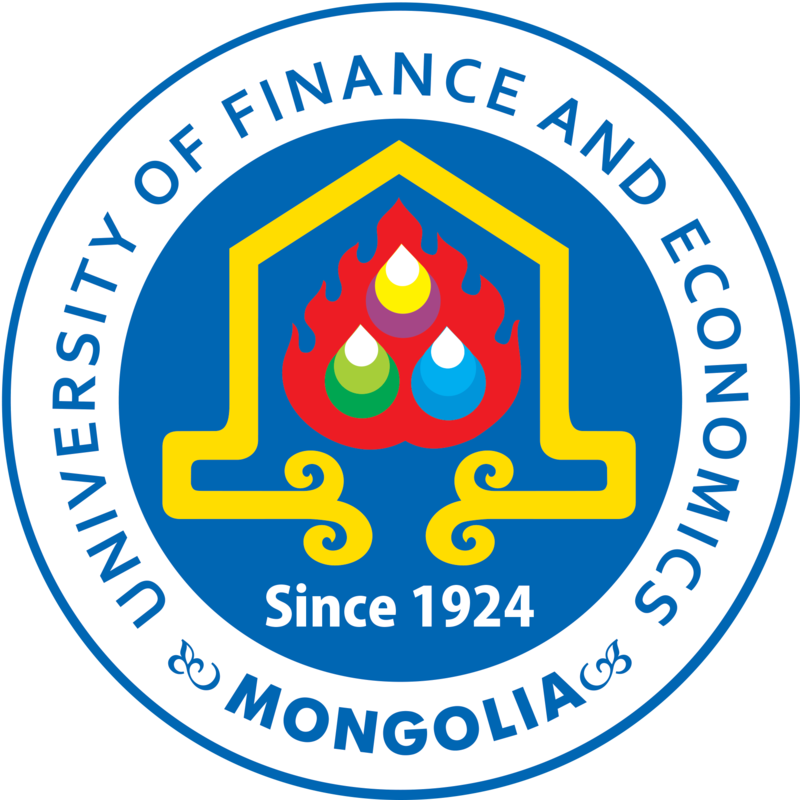 Erdenes Mongol LLC was established on 22 February 2007 with a purpose to represent the Government of Mongolia in developing the nation’s strategically important mineral deposits. 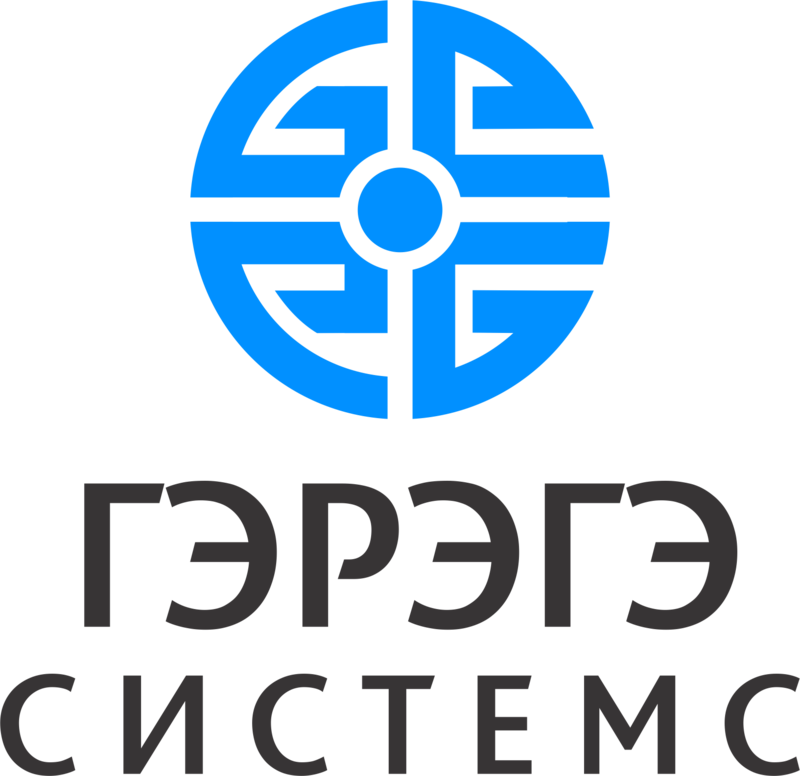 Erdenes Mongol LLC focuses on providing an integrated strategy and management by holding the ownership of the state-owned shares and interest in legal entities licensed to develop strategically important mineral deposits, legal entities implementing associated infrastructure development, projects, and programs. This is done through increasing their value, expanding and improving their operational effectiveness, attracting foreign and domestic investment, raising capital, implementing projects on processing plants that will create added value, increasing production capacity, and incorporating Government policies in the operations of its subsidiaries. Today, the company owns more than 50 percent shares of Erdenes Tavan Tolgoi JSC, Erdenes Oyu Tolgoi" LLC, Baganuur JSC, Shivee Ovoo JSC, Mon Atom LLC, Erdenes Shive Energy LLC, Erdenes Methane LLC and Erdenes Asset Management LLC. The company also owns the state-owned shares of 34 percent of Oyu Tolgoi LLC through its subsidiary and operates Gashuun Sukhait Road LLC, which was established based on public-private partnership, to manage its transportation road usage, maintenance, and repair. 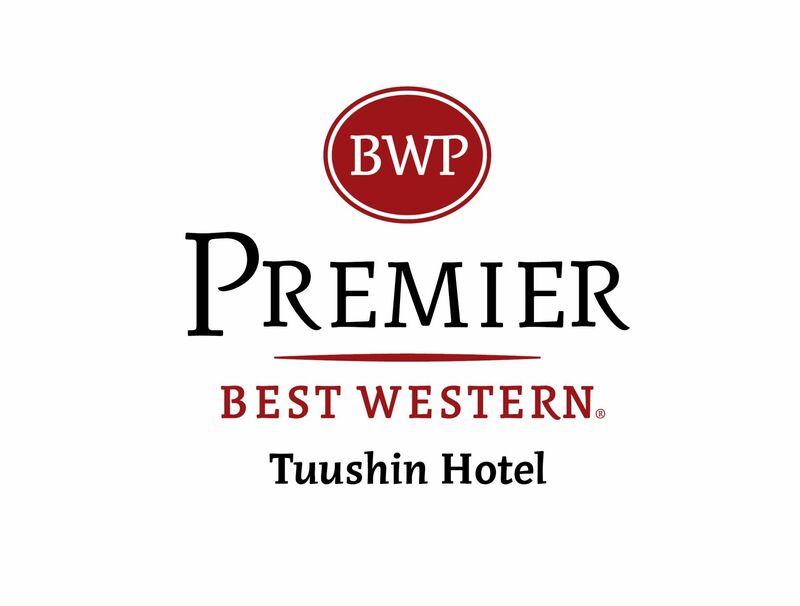 The company looks forward to accomplishing its business goal in becoming the leading national company, greatly contributing to the country's economy and society, and a company which introduced international standards in its operations, through increasing its value and competitiveness and becoming recognized internationally. Creating value and return by managing natural resources. Huawei is a leading global provider of information and communications technology (ICT) infrastructure and smart devices. With integrated solutions across four key domains, Huawei committed to bringing digital to every person, home and organization for a fully connected, intelligent world. Operations in 170+ countries; approximately 180,000+ employees comprising 160+ nationalities worldwide; 71% localization rate. Huawei's global value chain allows the smooth transfer of capabilities around the world, develops and retains talent in local countries, and creates jobs and economic opportunities. ‘’Premium Building Materials’’ LLC is a complete set of ready-mix concrete production and supply. We always aim to bring new and innovative solutions to our operations in order to provide excessive quality of our product and service. Concrete production industry is much-needed ingredient for any infrastructure and Premium has been the industry ever since our very first delivery. As we derive to achieve and deliver the best solutions and ideas, our workforce consists of professional talents and technologies that meet requirements of international standard. …available; to everyone and through theoretical allocation of our corporate capital, we are ready at any time. …professionals; who bring technological and mechanical solutions in order to produce consistent quality in our operation and continuously improve the industry, itself. …responsible; our work force always seeks out approaches that are the most beneficial to our society and the least harmful to the environment. In a short period of time, we have become a first organization to produce and deliver 1,000,000 cubic metres which marks the beginning of our future achievements. MCS Property is one of the largest and most diverse providers of technical, professional and construction services. MCS Property is established in 1999. Currently employs 534 staffs. Khishig Arvin Industrial LLC (KAI), established in 1997, is as specialist of contract mining, leading domestic mining and infrastructure contract company in Mongolia. Its developed projects range from large scale of mining contracts in the terms of international standards, including high-rise residential apartments, school, hospital, airport runway and over 100 km sealed road ordered by the state organization. Other projects include underground boxcut and decline development, overburden stripping, rehabilitation and other mining related soil works with the help of our highly experienced over 1500 employees and over 600 equipment fleet through Khishig Arvin Group. NCD Group has started its operation as a construction repair works division of “Nomin Trading LLC” in 1997, and Nomin Construction LLC was established as a stand-alone business in 2002 expanding its business to construction and design. From 2008, we have started developing residential projects, changing direction of the business from construction to property development. Today, in order to support our core business property development and provide customers added value, we also invest in surrounding businesses such as furniture, light steel gauge production, tree planting nursery, modular house production, property management and retail businesses. Our team consists of more than 275 skilled professionals, architects, engineers and we provide, stable employment to 2,000 working for our over 100 contractors. includes Internet access, IPTV and landlines, satellite service, and content service. “Founded in 2016, Bavaria Motors LLC is Mongolia-based automotive distribution company. It is a wholly owned subsidiary of Namir Group as well as a sole and exclusive dealer of BMW in Mongolia.